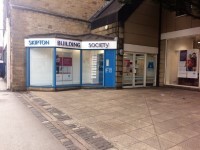 Skipton Building Society - Newark. View this Guide. 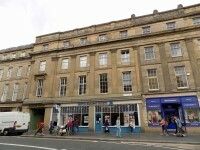 Skipton Building Society - Newcastle. View this Guide. 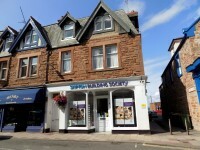 Skipton Building Society - North Berwick. View this Guide. 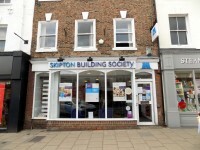 Skipton Building Society - Northallerton. View this Guide. 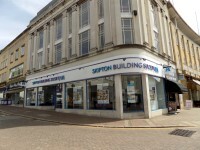 Skipton Building Society - Northampton. View this Guide. 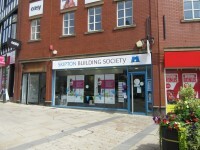 Skipton Building Society - Northwich. View this Guide. 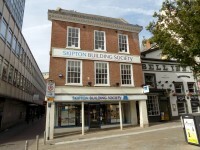 Skipton Building Society - Nottingham. View this Guide. 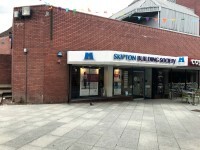 Skipton Building Society - Oldham. View this Guide. 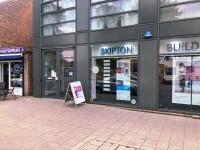 Skipton Building Society - Otley. View this Guide. 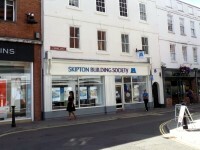 Skipton Building Society - Oxford. View this Guide.